*The surgical fee will need to be paid at the time of scheduling the appointment. If you would like to pay by credit/debit card we can take that information over the phone, if you need to pay in cash you will need to come to the clinic to schedule the appointment. Call us at 706-370-7594 all locations, you will need to leave a voicemail, we will return you phone call. 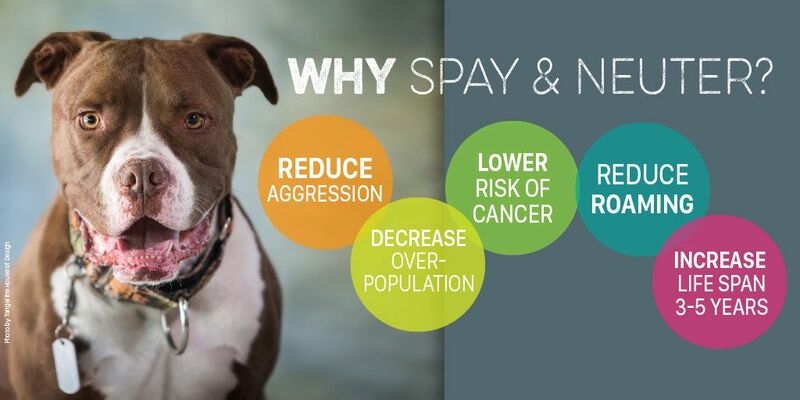 For faster response time please email us at info.nationalspayalliance@gmail.com or come down to the clinic to schedule. Due to the high volume of calls NSAF receives please be sure to leave a message. Please give us up to 48 hours to respond to your message. We will respond to your messages leaving multiple messages slows down the process of returning calls so we ask that you leave only one message. Thank you. Email info.nationalspayalliance@gmail.com or fill out the form below.